Colour photography is one of those forms that seems to be swamped with pioneers: Joel Meyerowitz, Sail Leiter, Stephen Shore, etc. 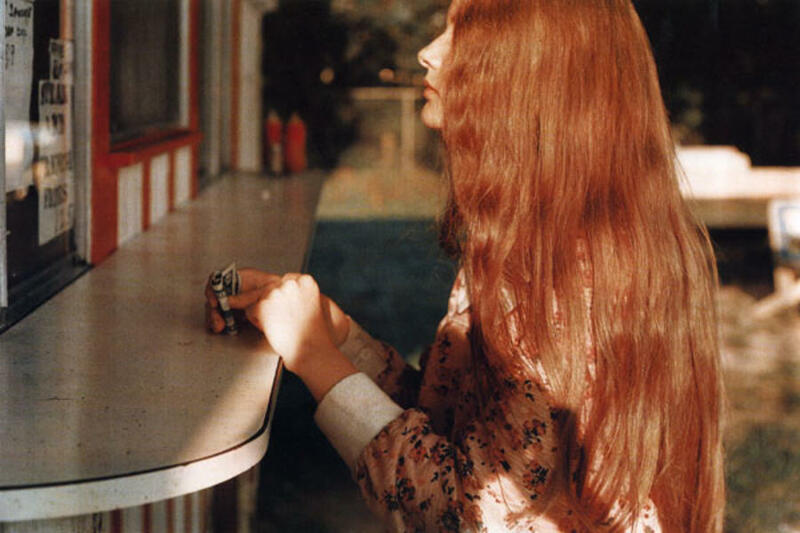 But perhaps the true trailblazer was a resident of Mississippi by the name of William Eggleston, who in the mid-twentieth century showed that colour photography could carry as much emotional weight as the lushest black & white print. There’s an argument to made that as we see the world in colour, we have an obligation to shoot in colour. 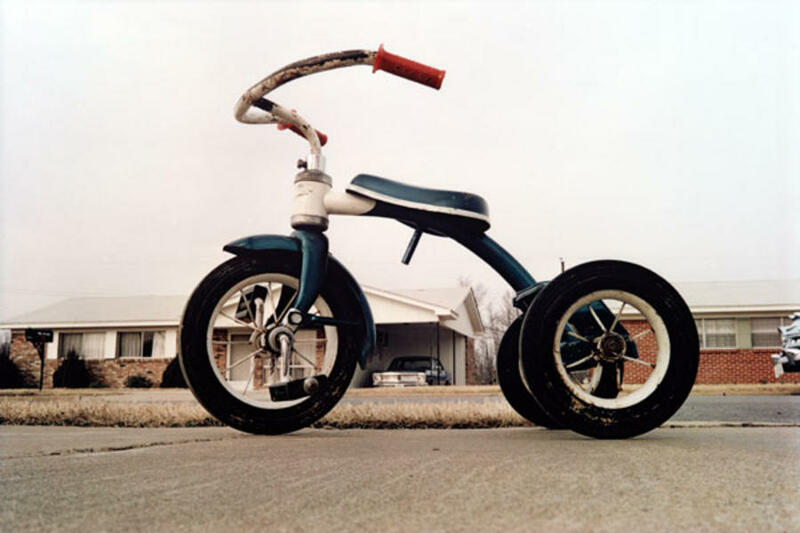 It’s arguably a more honest approach and Eggleston showed this in the vivid colours captured by his Kodachrome film. The colour practically bleeds from the images and shows what a fascinating and rich world of colour we live in. For more on this, take a look at our guide to colour street photography. When William Eggleston first put his work on display, the images were seen as provocative and an affront to photography. Audiences and critics couldn’t understand why he would focus his camera on such boring and mundane subjects. Of course, today we are swamped with images of the quotidian, whether it’s on Instagram or in the portfolios of numerous street and diarist photographers. There’s a famous quote by the writer John Updike who said that the aim of his books was to give the ‘mundane its beautiful due’. The same can be said of Eggleston and his images of shopping malls, tricycles and people on the street. Each scene, by virtue of the fact it has been photographed, is elevated and presented as a thing of awe and beauty. Often, the more mundane a subject, the more alluring it can. That’s why filmmakers like David Lynch and writers like Raymond Carver are so successful: they are not afraid to revel in the mundane and reveal their inherent beauty. If we place William Eggleston under the banner of street photography and then put him within the pantheon of the great artists that worked within that genre, then we can see that the majority of those figures have one thing in common: they all captured the world in which they lived. This is something we looked at with Vivian Maier’s work. What this allows is for a photographer to feel comfortable and familiar in their surroundings. Walk around your local spot and you already know what’s worth shooting. This is your own little world and as a result will seem alien and unfamiliar to your audience. You don’t need to travel faraway to take incredible images – they’re all right there in front of you. That said, it’s very easy to get too comfortable. Try walking around your local town without a camera. Just take a slow walk around the streets and allow yourself to notice each and every detail. Be present in the moment and explore every detail you would otherwise overlook. Perhaps take a notebook with you. In time, you’ll develop an instinct for those places that the majority of other photographers would choose to ignore. Eventually, you’ll begin to develop your craft and know exactly what to shoot. 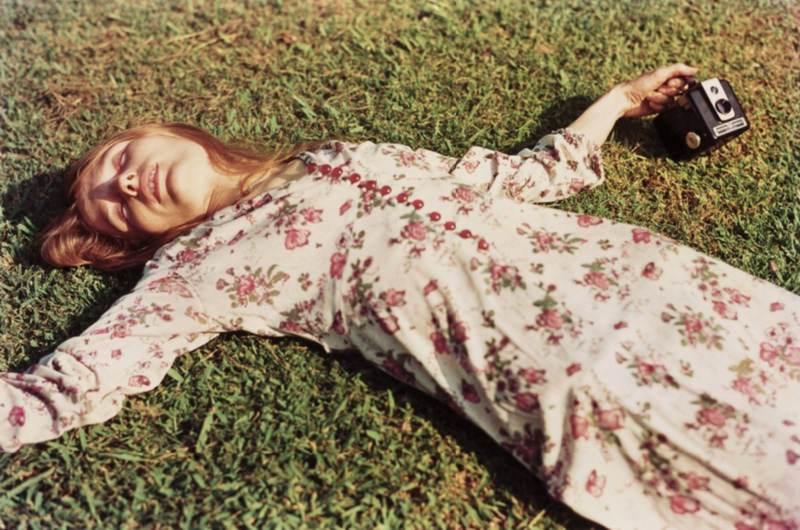 Eggleston has been accused of being a photographer who shot absolutely everything. This is not true. Look at his images and you’ll see that each and every frame justifies itself. His framing and composition are meticulous. Every subject has something to say. This is something that comes from getting out there and noticing the beautiful and strange details that make up our world. Once you’re comfortable in your surroundings, it’s absolutely crucial to make sure you take photographs every single day. Most days, you’ll come back with nothing. But then there are those rare days when you’ll look through your images and pull out one or two absolute gems. While Eggleston had a discriminating eye, he was also sure to keep shooting day after day to ensure he never went rusty. Each time you take an image, you’re learning something more. 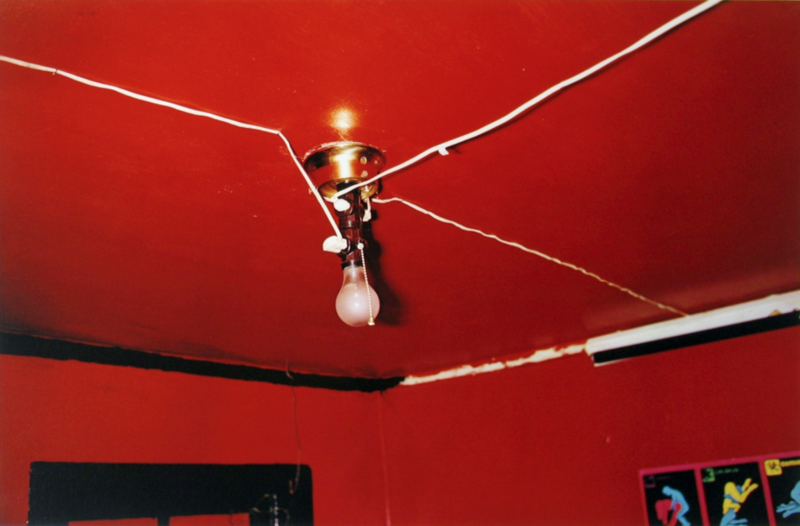 As we said earlier, the reaction to Eggleston’s work was less than complimentary. But, over time, audiences and critics began to see the value of his images. That’s because he never let criticism put him off. 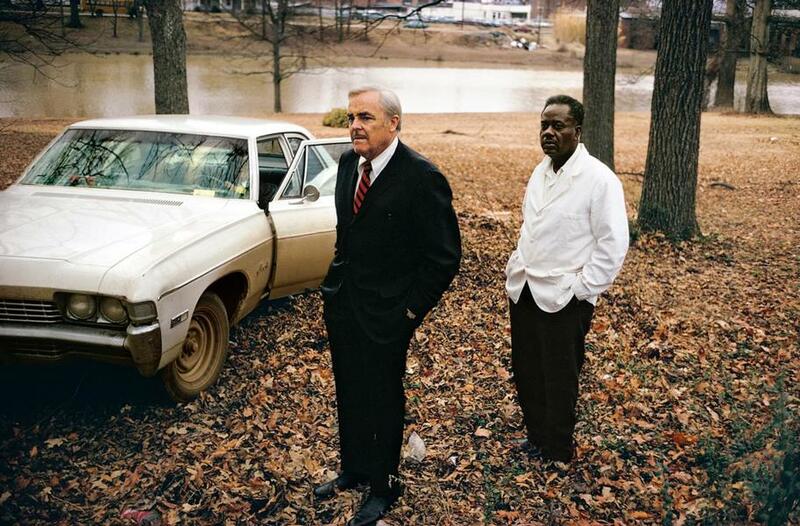 Eggleston believed in what he was doing and that meant that after a while the world began to catch up with him. As a result, he is now seen as perhaps one of the most influential photographers to have ever lived. 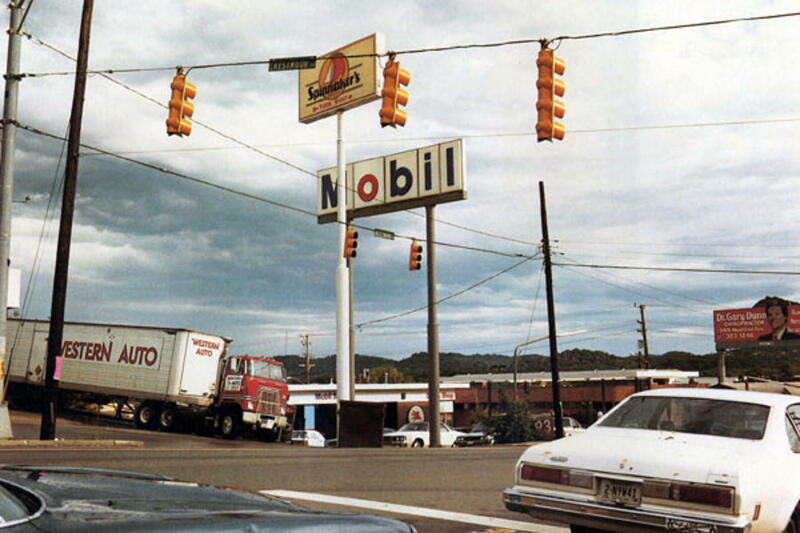 At every stage of his career, Eggleston shot only for himself. His images existed to please only him. And that’s the biggest lesson that any artists can teach you: if you shoot for yourself, then it’s very likely there are others out there who share your aesthetic and thematic passions. That’s the audience you will eventually reach. 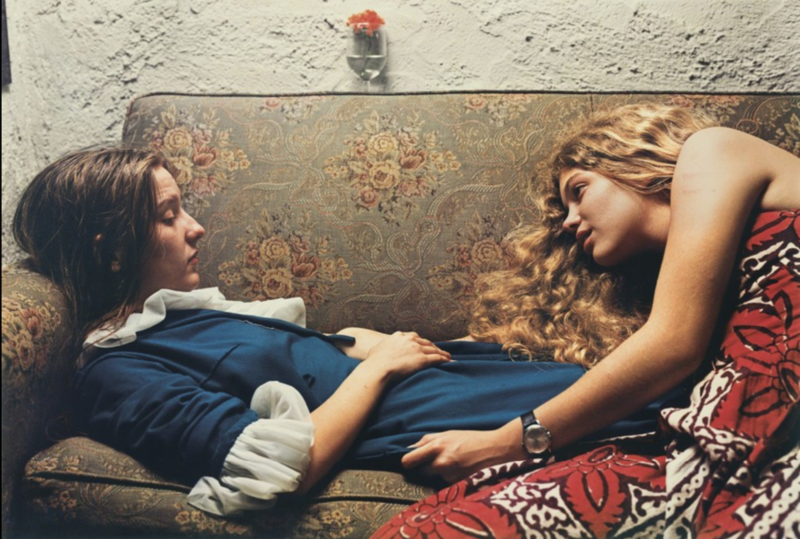 If you have any thoughts on William Eggleston’s work, let us know in the comments below.